Need for Speed: High Stakes, released as Need for Speed: Road Challenge in Europe is a 1999 racing video game released by Electronic Arts for the PlayStation. A version of the game was released for Microsoft Windows-based computers a few months later. Extract the “Need for Speed High Stakes” folder to your desktop. Open the “Need for Speed High Stakes” folder and then open the “Game Files” folder. 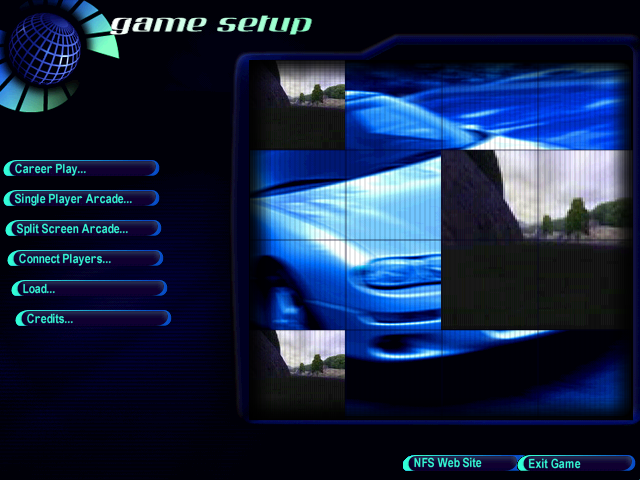 Double click on the file called “nfs4.exe” to launch the game.